If you want to bring a little something extra to your marketing, our 76mm circle stickers are a great all-rounder! 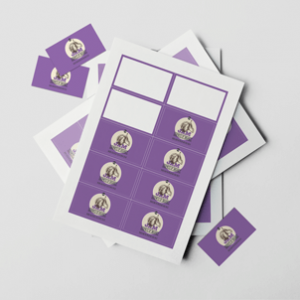 Supplied on A4 sheets of 190gsm adhesive silk paper, these handy round stickers are perfect for handing out to clients or sprucing up your packaging – they’re bound to add some fun to the mix. 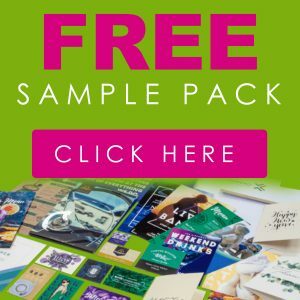 Start by creating your own design or choosing from one of our free templates. 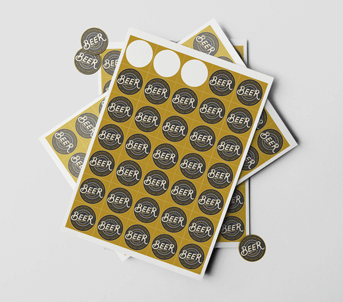 Our 76mm circle stickers come supplied on A4 sheets, with 6 stickers per sheet. 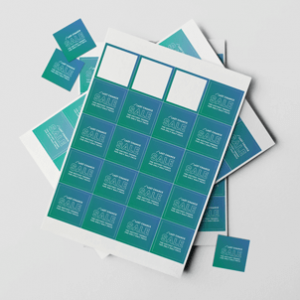 For example, if you ordered 100 stickers, you’d receive 100 stickers on 17 sheets.